The offer is available from 1 January - 31 March 2019. 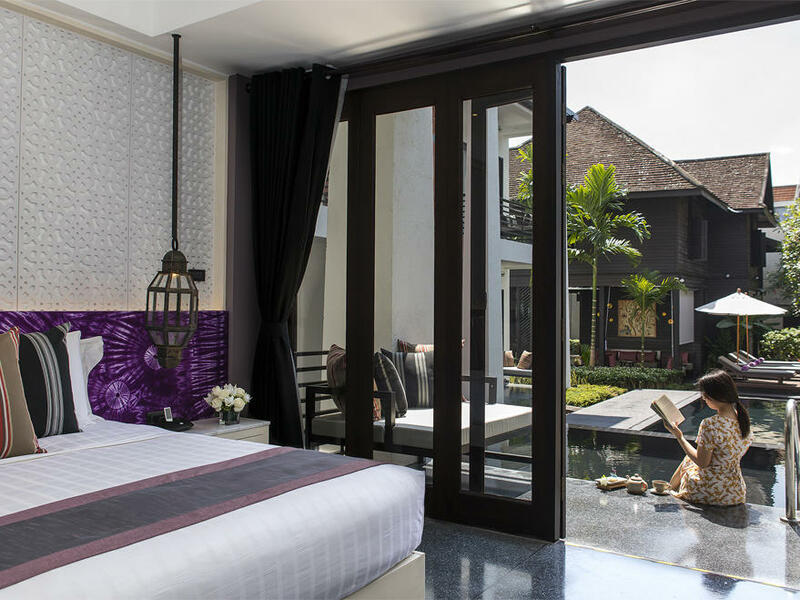 A minimum 2 consecutive nights of stay is required. 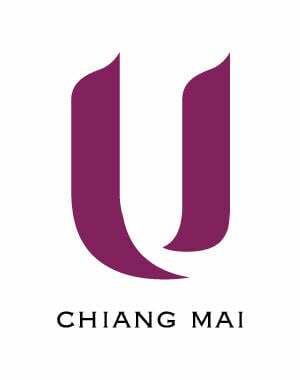 U Chiang Mai reserves the right to change, modify and adjust the rates/promotion without prior notice.